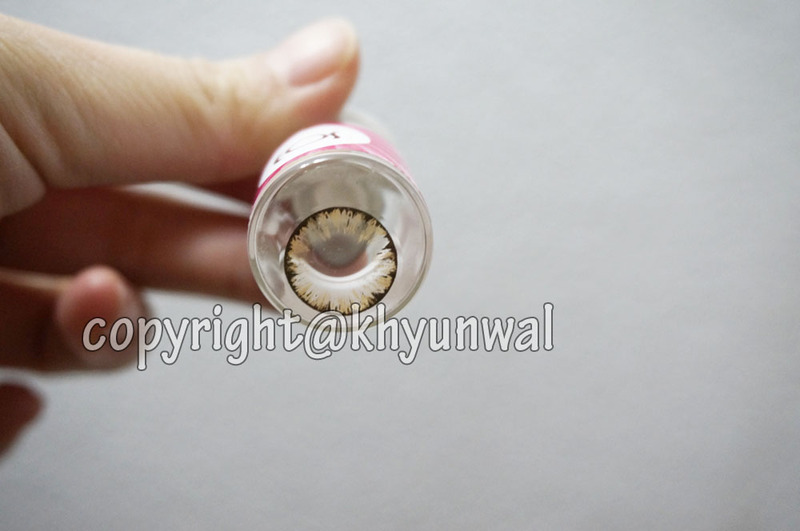 Today I have a sponsored circle lens review from LoveShoppingholics! as she got her EOS Ice Grey colored one, and I wanted to see how the Brown one will look. 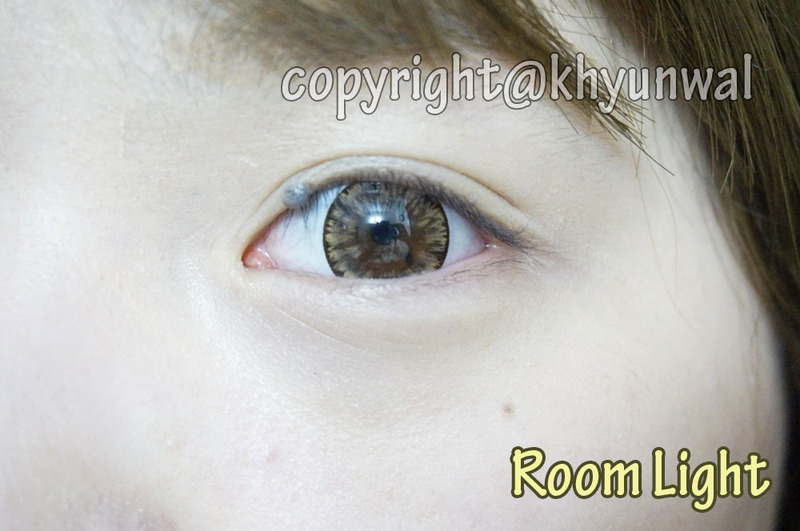 I just adore Brown lens!! So this package took about couple weeks to get to me, and considering how this item was shipped out to me around Lunar New Year time, when most Asian countries are on vacations. 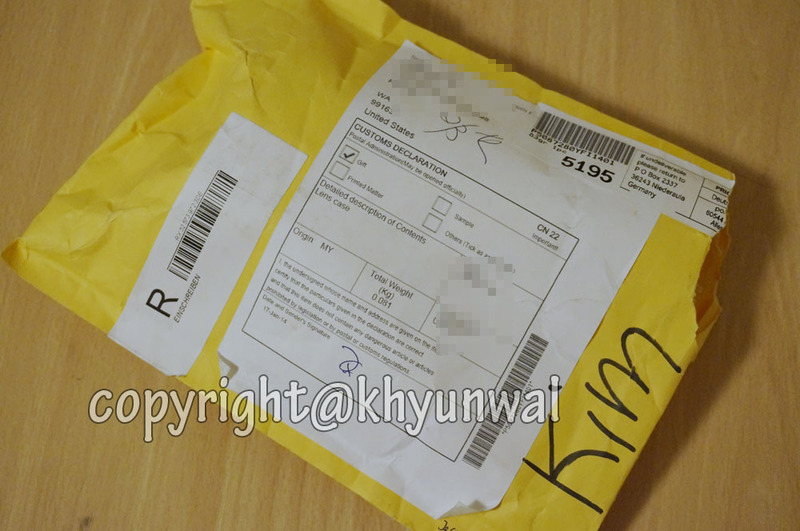 I thought it may take maybe one more week or so for me to receive it, but it arrived in time~!! 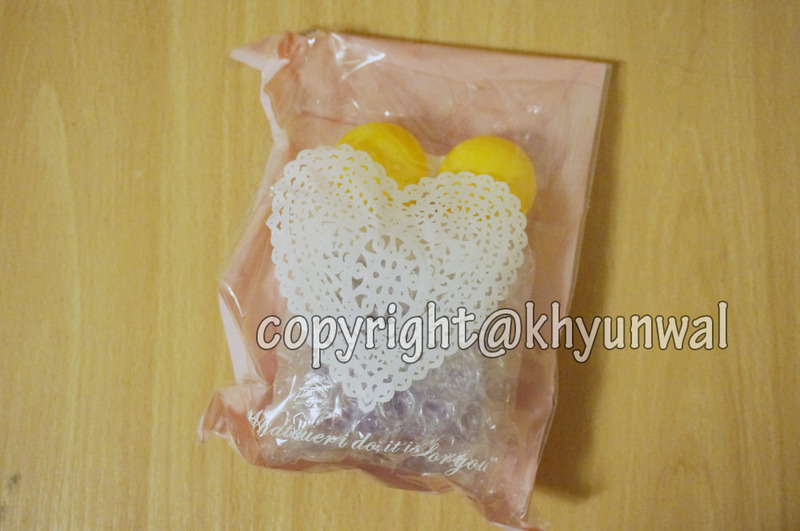 But also it depends on the quantity of the items you order, which means they will send it in bigger and stronger package. What I really love about LoveShoppingholics' package is that, they take their time in putting the items in adorable packages like this, to make you feel more special. And if you are concerned about the safety of your lens, DO NOT WORRY! 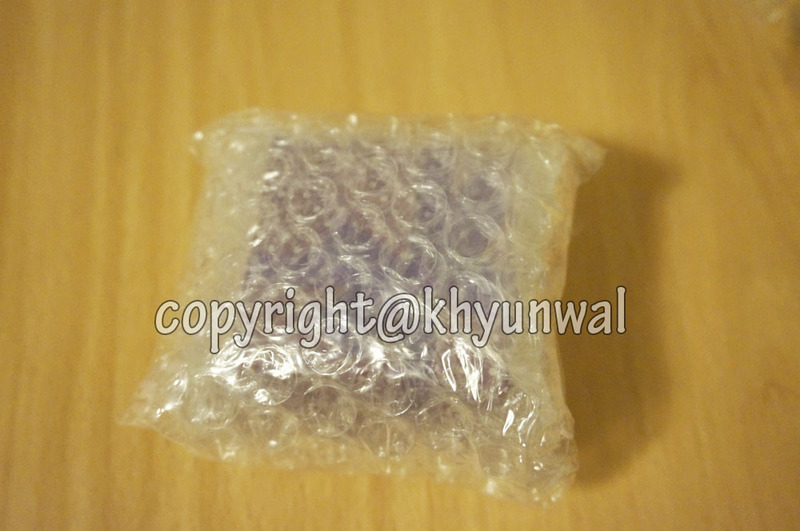 Because LoveShoppingholics make sure that they place the lens bottles in a safely padded box, and bubble wrap them securely. It's not shown, however, the box itself is actually padded with Styrofoam to make sure the lens is secure from delivery process. 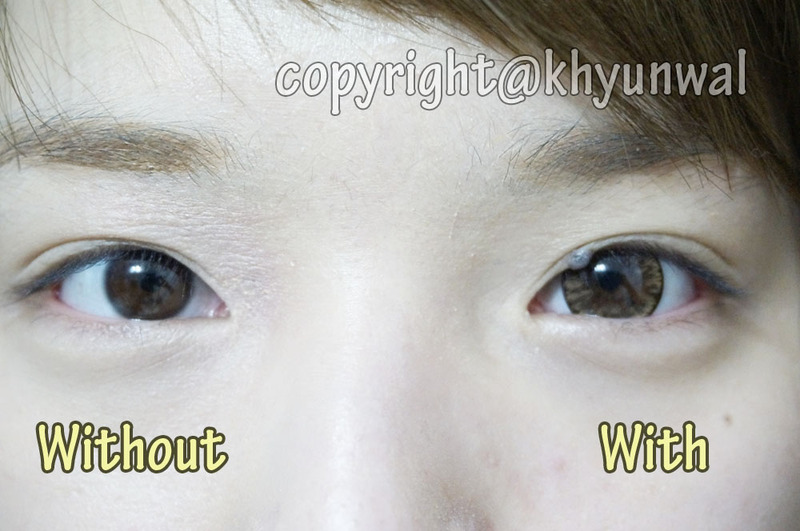 I noticed from Misa's EOS Ice Grey review, that color loks really opaque / transparent, so I was little worried whether the color was going to show up on my dark brown eyes. 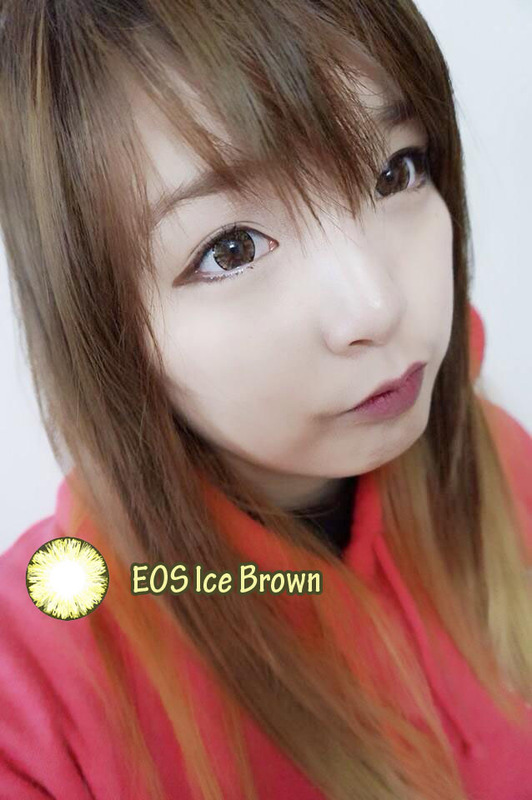 As you guys can see, rather than more darker brown, EOS Ice Brown has yellowish color with dark brown ring. 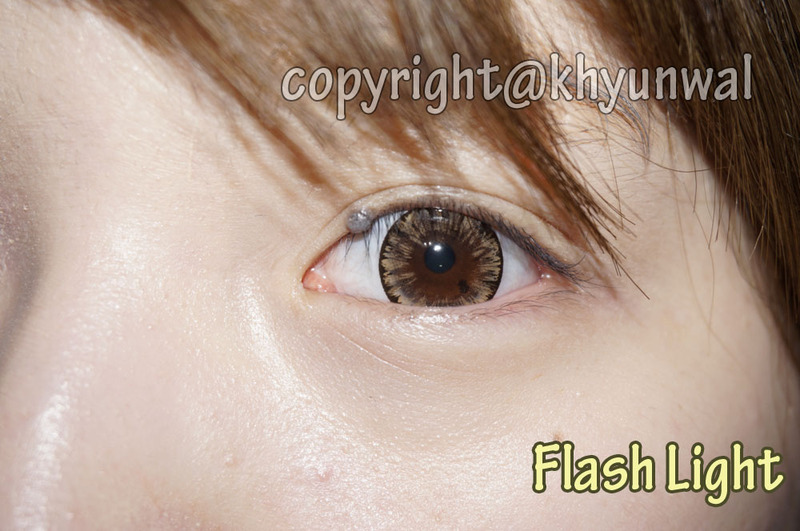 I am glad the ring was really thin, because thin rings make your eyes to appear more natural when you wear the lens. 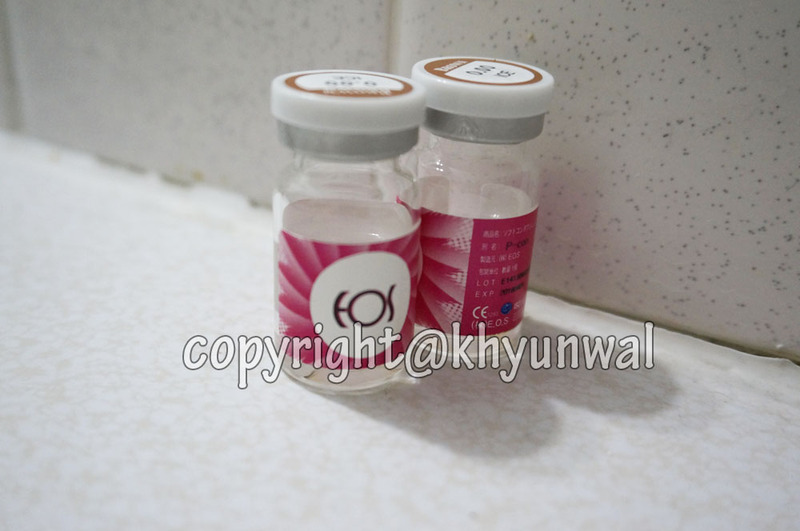 As you can see, since the Diameter is quite big, you can see huge difference in size of the lens and my actual eye. Sometimes this could be the problem of the lens itself, but it is most likely have to do with smaller pupil. 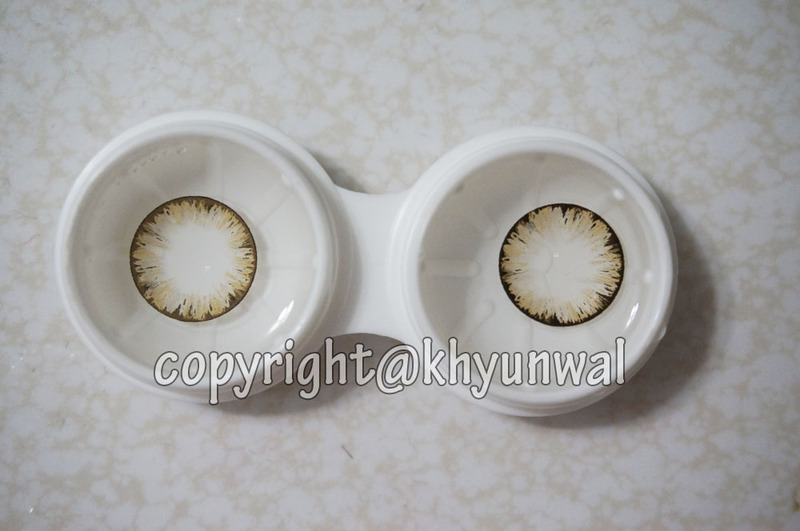 For any circle lens or color lens, they print it in standard area. And if your pupil is lot smaller than the average people, there can be lots of empty space between the colored area, and cause Doughnut Effect. It is really hard to tell when it occurs! 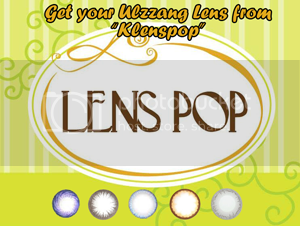 To solve this issue, you can do it by selecting lens with similar size of printed area as your pupil. 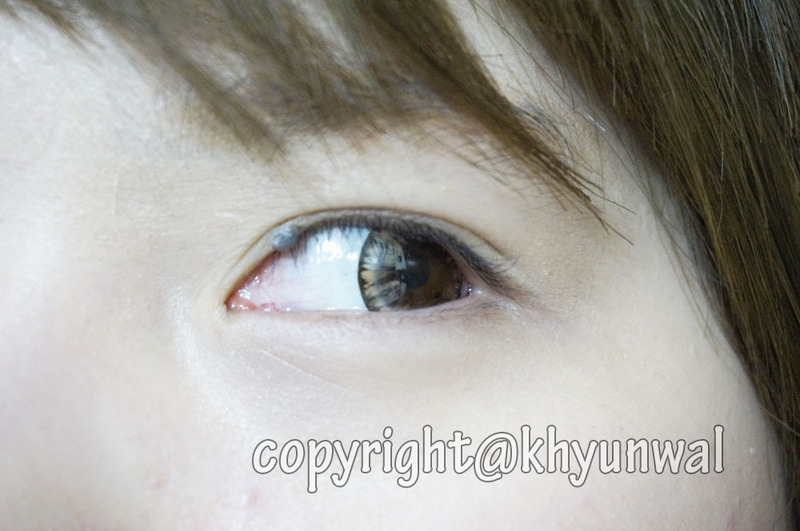 Since the lens' Diameter is big, and the print is little bit transparent, you can see the space between my eye and the lens itself, caused by Doughnut Effect. But no worries, you can't really see the space, unless you are looking really close to your eyes. Also I barely felt any Hula Effect, maybe because Base Curve was little bit bigger, and fit my eyes really good. It almost felt like I am not even wearing any lens, even after 8 hours of wearing. Comfort get perfect score, because I wore this lens for 8 hours straight without having to put in any eye drops. It felt as if I am not wearing any lens at all! 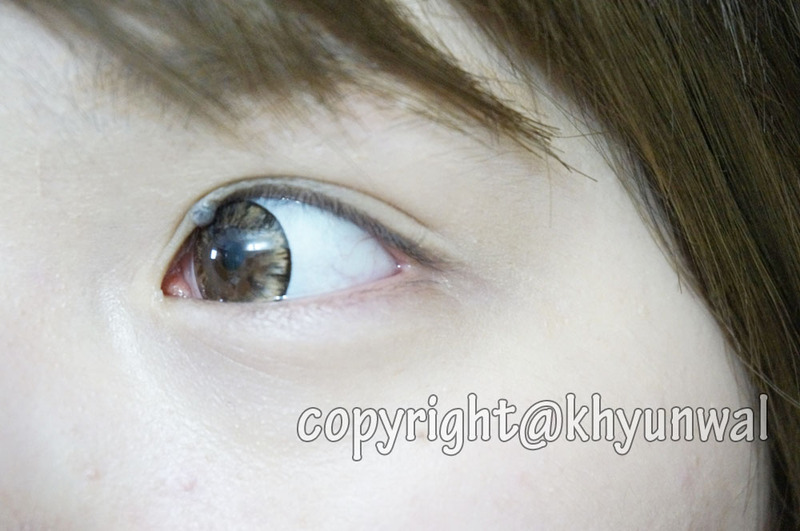 Hula Effect gets perfect score as well, because the lens follow my eye movements really well. It stayed on as it supposed to be and didn't interfere with my vision. 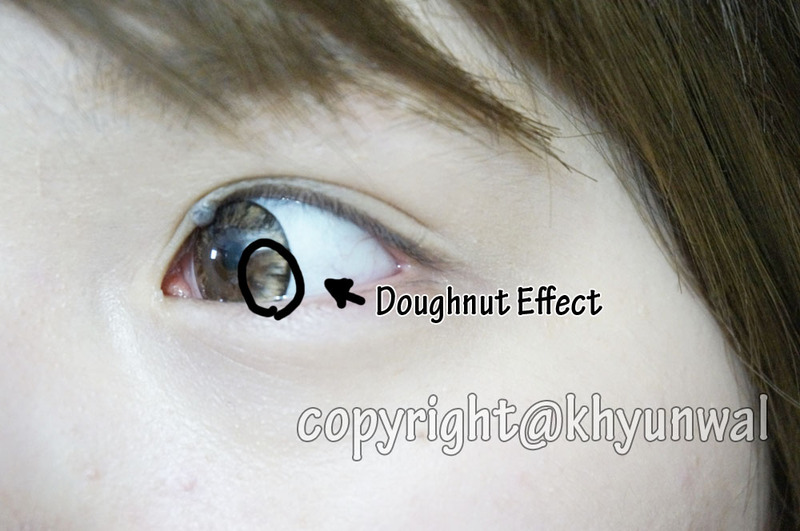 Doughnut Effect gets 3 out of 5 because the lens design itself and the diameter shows up when I wear them. 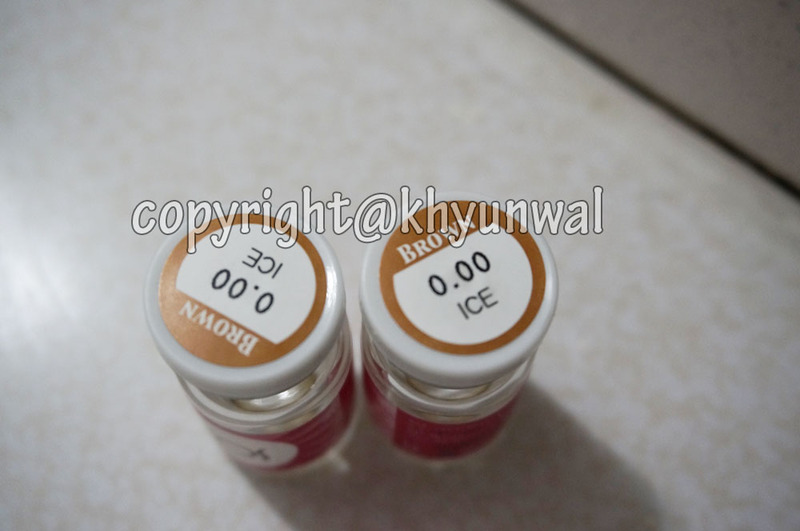 Color get perfect score, since it is so bright it shows up on my dark brown eyes really well. Even without flash, you can see the color really well. Design gets perfect score as well, since it gives that natural looking with the color pigments as well as the ring around it. 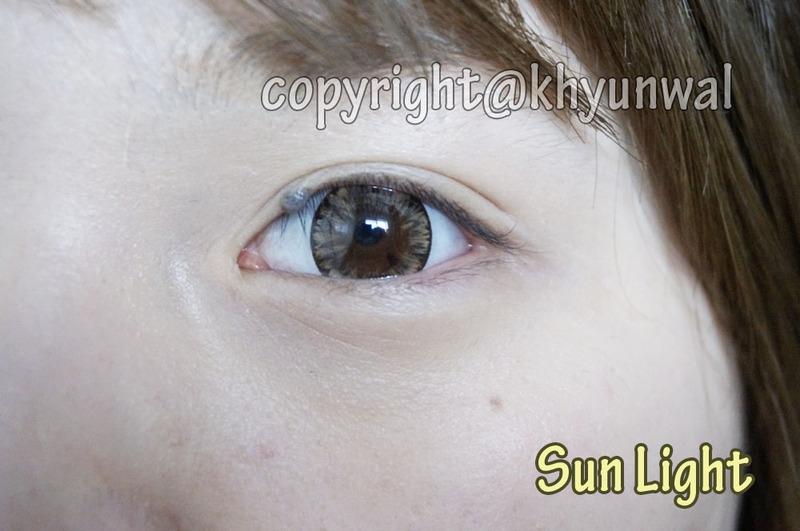 Enlargement gets perfect score too, since diameter of the lens is big it does make your eyes appear to be doll-like.